Children’s Hospital Los Angeles investigators have demonstrated the need to include a growing constituency of obese and overweight children and adults in clinical research, with their study of a key marker for metabolism and body temperature control. The study, “Post-prandial Uridine Physiology is Altered by Obesity,” was published online on August 22 in a letter to the Editorial Board of Gastroenterology. The CHLA investigation is in response to a 2017 study published in the journal Science, in which researchers at the University of Texas Southwestern examined how the circulation of the molecule uridine—which plays an important role in bile metabolism—controls the thermoregulation of the body. That paper concluded that uridine decreased rapidly after eating. This paper reported a fasting-induced rise in uridine that was linked to a drop in core body temperature driven by a reduction in the metabolic rate. The study included lean mice as well as humans with a mean body mass index (BMI) of 28 kg/m2. By contrast, CHLA investigators, in collaboration with Thomas Inge, MD, of the Children’s Hospital of Colorado— studying a cohort of adolescents who had a mean BMI of 55 kg/m2 before weight loss surgery—came to the exact opposite conclusion. Intrigued by the difference between their observations and those reported in the Science paper, they measured post-meal uridine and uric acid (a by-product of uridine metabolism) and found that both increased after eating, pointing to a potential impairment in the ability to control core body temperature. “Given that close to 20% of our children and almost half of all adults are now overweight, this difference in results shows that we need to test all our metabolism hypotheses in both lean and overweight children and adults,” said Rohit Kohli, MBBS, MS, corresponding author and Chief of the Division of Gastroenterology, Hepatology and Nutrition at CHLA. Uridine, which has been linked with post-meal temperature control, is just one component of a complex process of metabolism. 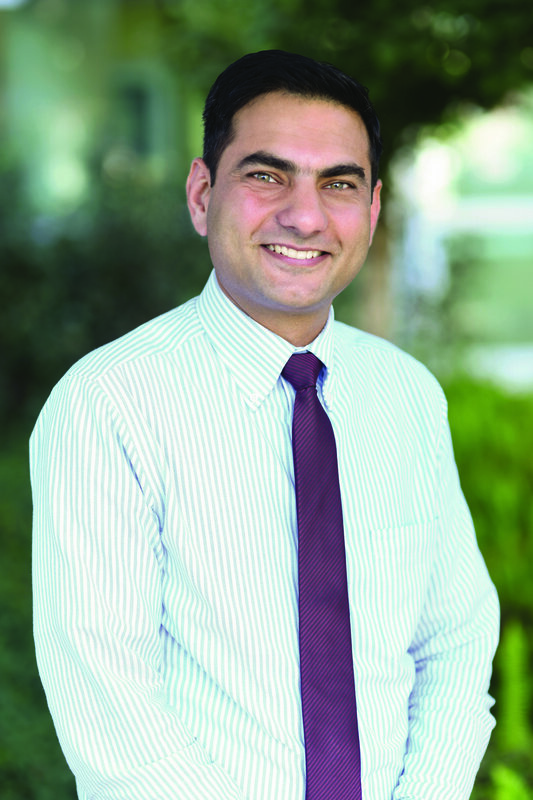 Having a broader understanding of that process could lead to novel therapies for metabolic diseases, including obesity, said Kohli, who is an associate professor of Pediatrics at the Keck School of Medicine of the University of Southern California, specializing in research on obesity-related fatty liver disease. The CHLA study also found that the previously obese adolescents still had high uridine levels despite losing weight after sleeve gastrectomy surgery— a finding that surprised the investigators. More research is needed to examine why certain aspects of metabolism seem to remain fixed even after weight loss, said Kohli. In recent years, the National Institutes of Health has issued guidelines for enrolling patients in clinical trials, requiring diversity in gender, age and ethnicity. Kohli would like to see the same thing happen for obese and overweight individuals. In the meantime, the CHLA team is hopeful that its study will encourage scientists “to do their own due diligence and include both lean and overweight individuals in their trials,” said Kohli. « Previous Article Scientific publishing: How much is too much?